With Xiaomi gaining importance in the Indian market due to its pricing strategy, the company is now planning on manufacturing handsets within the country. 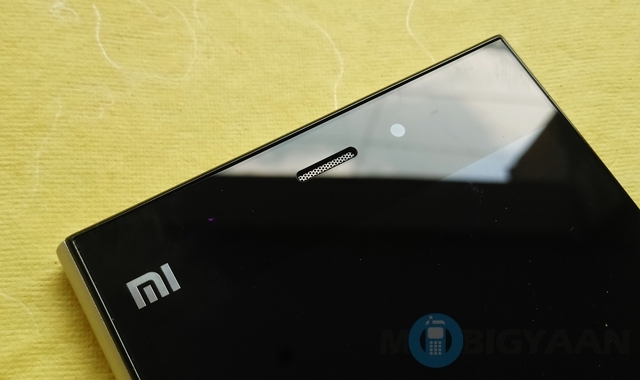 According to sources, Xiaomi is planning on manufacturing its phones in India. The company has apparently initiated talks with its manufacturing partners in China including Foxconn and Inventec and hopes to extend their manufacturing capabilities to India. One of the major reason for focusing on the Indian market is apparently the huge demand that the company isn’t able to fully meet currently. Sources in the know believe that this is part of Xiaomi’s new strategy where the company plans on focussing on its current markets rather than expand into new markets. Even though the company has been expanding rapidly, plans to expand in 10 new major markets have been put on hold.